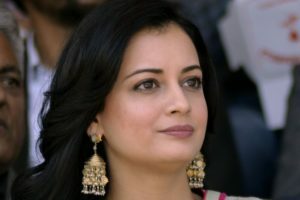 Actress Dia Mirza has raised concerns over the absence of women members in the delegation that represented the Hindi film fraternity that called upon Prime Minister Narendra Modi. 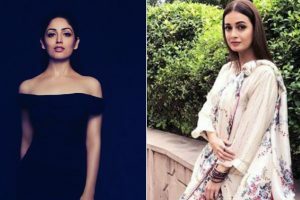 Sonali Bendre Behl, who is battling with cancer for quite a long time now, revealed that her eyesight was doing "strange things" due to chemotherapy. Recently, filmmaker Sajid Khan was also accused of sexual harassment by multiple women. 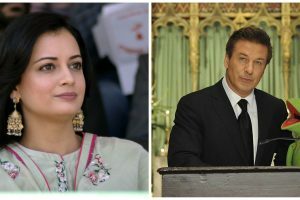 Now actor Dia Mirza has called him out for his obnoxious attitude. 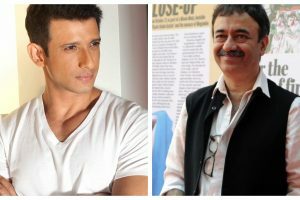 On Friday he tweeted that he is stepping down till the time he can allay the allegations and prove the truth. 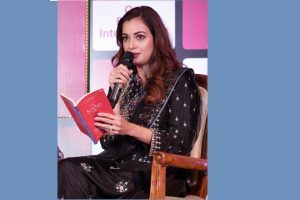 Dia Mirza says she and her husband Sahil Sangha will ensure that their production company will encourage women to speak up and will care for a safe working ecosystem. 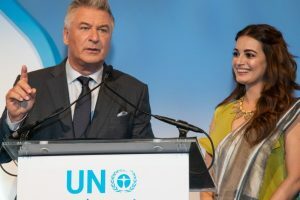 Actor-environmentalist Dia Mirza says meeting Hollywood actor Alec Baldwin was a special moment. Aishwarya has been associated with Smile Train, a non-profit organisation that helps children born with a cleft lip to get reconstruction surgery. 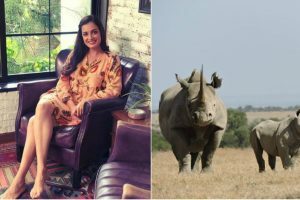 "I've done my research; I know who exactly I want to write about. 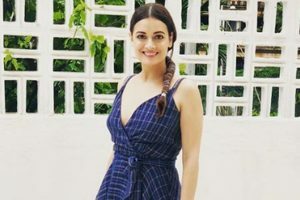 It's only a matter of taking the time out and sitting down to write it," shared Dia, who is one of Bollywood's most active spokespersons on environmental issues. 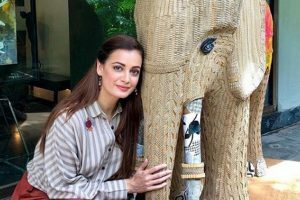 Continue reading "Greatest joy for an actor to portray person from history: Dia Mirza"
Continue reading "Yami Gautam to Dia Mirza: B-town celebrities doing their bit for the environment by organic farming"
Continue reading "I only work with people I love, respect: Dia Mirza"
Continue reading "Dia Mirza launches ‘wild anthem’"
Continue reading "Baby rhino named after Bollywood actress Dia Mirza"